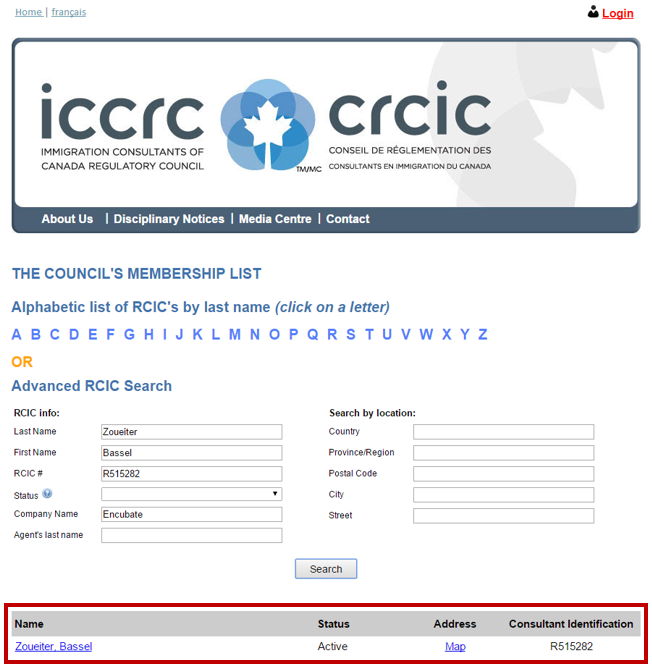 The names contained in the Immigration Consultants of Canada Regulatory Council (ICCRC) website membership list (extracted from the Council’s official Register of Members) are members in good standing who are actively practicing as a Regulated Canadian Immigration Consultant (RCIC). 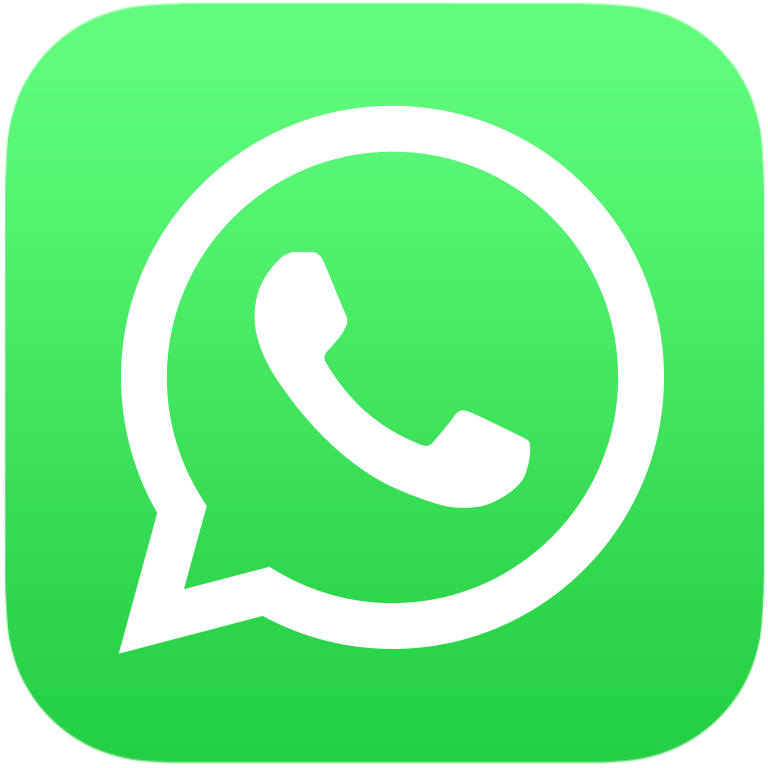 They are an authorized representative within the meaning of the Immigration and Refugee Protection Act (Canada) and the Regulations and may represent a client before Citizenship and Immigration Canada. 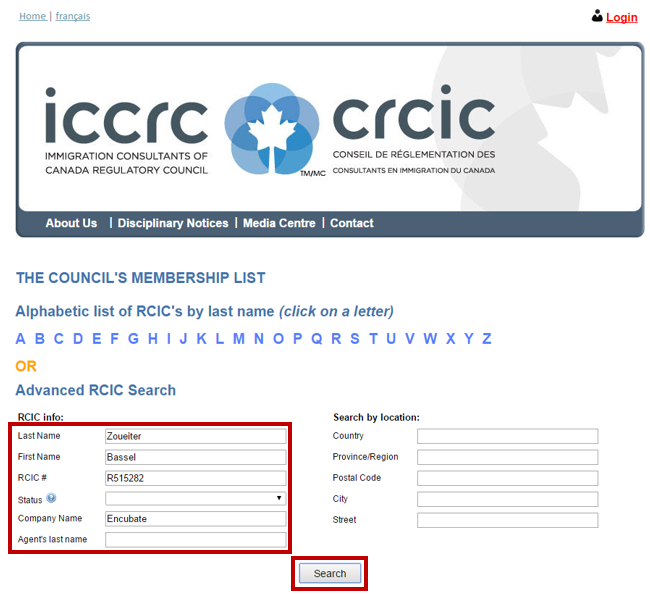 This guide will walk you the necessary steps to search for an RCIC and check the member status with ICCRC.